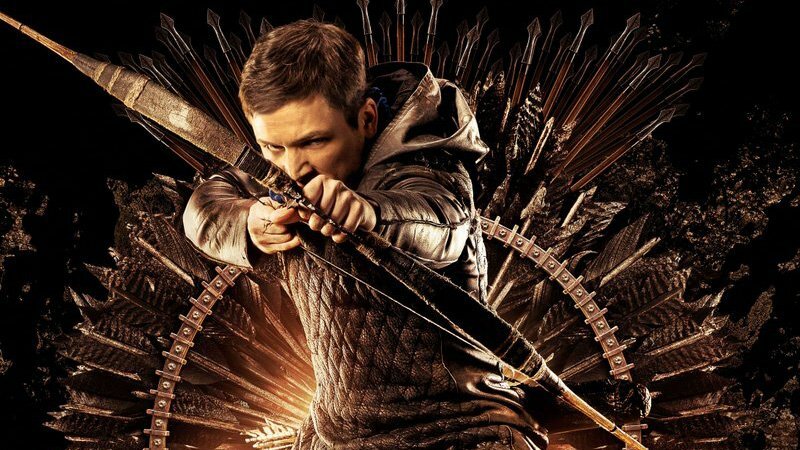 The official Robin Hood movie Twitter account has shared new character posters for Lionsgate’s upcoming action-adventure movie. 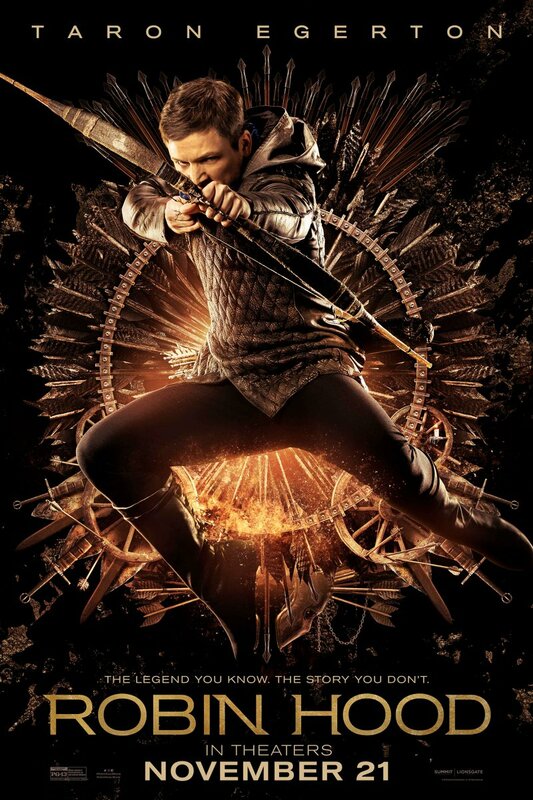 Check out the posters now in the gallery below! The film will arrive in theaters on November 21, 2018.